Authority Software provides cloud-based workforce optimization solutions for contact centers with a fully integrated suite of products that includes quality recording management, scripting, workforce management and patented PCI compliance applications that are easy to use and can be deployed in record speed. The company’s proprietary rapid development platform facilitates customization to meet the unique requirements of any contact center and the solutions can be fully integrated into existing telephony, CRM, quality management, or omnichannel communications platforms. 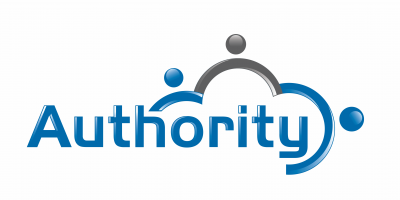 Authority scales easily and has been deployed worldwide in organizations ranging from small in-house contact centers, to global enterprises across virtually every vertical industry.